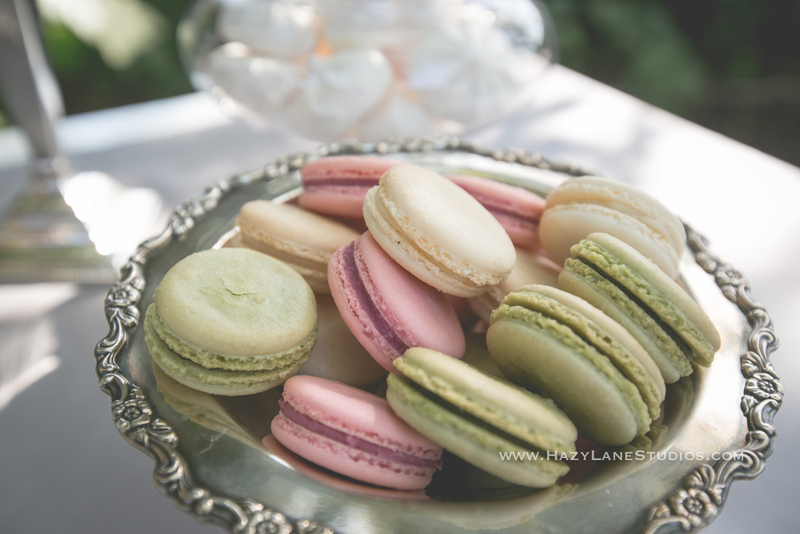 Our French macarons start out with refined almond flour, baked to perfection as a thin, light crust to sandwich a layer of white chocolate ganache with a variety of flavors. We make over 20 flavors using real fruits and the finest ingredients, so you'll taste the true flavors instead of just plain sweetness. These macarons are also gluten free.